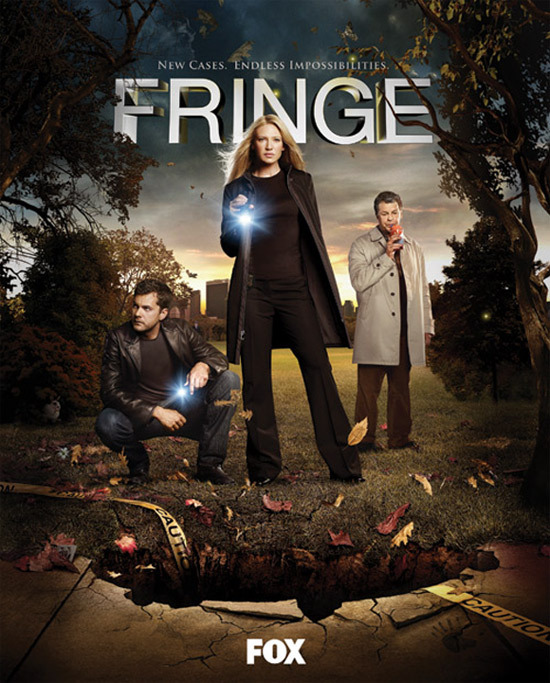 Fringe was one of the most interesting new series of last year, so I’m pretty curious to see how their second season will be. There was a big revelation at the end of last season’s finale, and I really want to know how that will affect everyone involved. I can’t find a high res version of this, making it a bit tricky to see the cryptic clues. So far I’ve spotted the six-finger handprint, the white bunny, the butterfly and something like a tarot card on the ground. Anybody found anything else? Video of The Day: Do You Wanna Date My Avatar?